1. 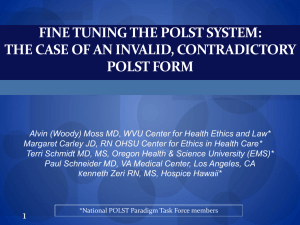 What does POLST stand for? 2. 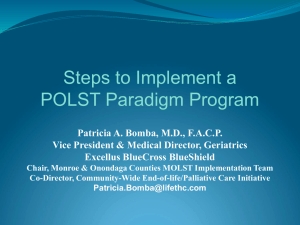 What is the POLST Program? are followed at the end-of life. 3. 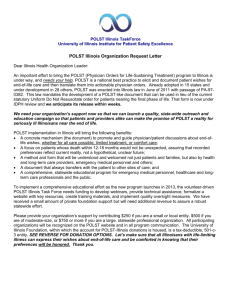 What information is included on the POLST form? 4. 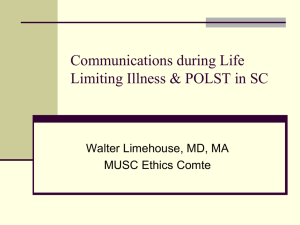 Is POLST required by law? what a POLST form says by law. 5. Who should have a POLST form?  A patient who is very sick or frail, and may not live more than a year. 6. 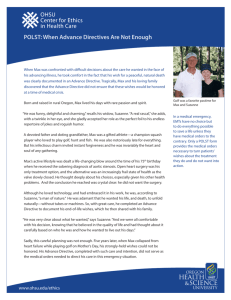 Does the POLST form replace a Healthcare Power of Attorney or Living Will? 7. 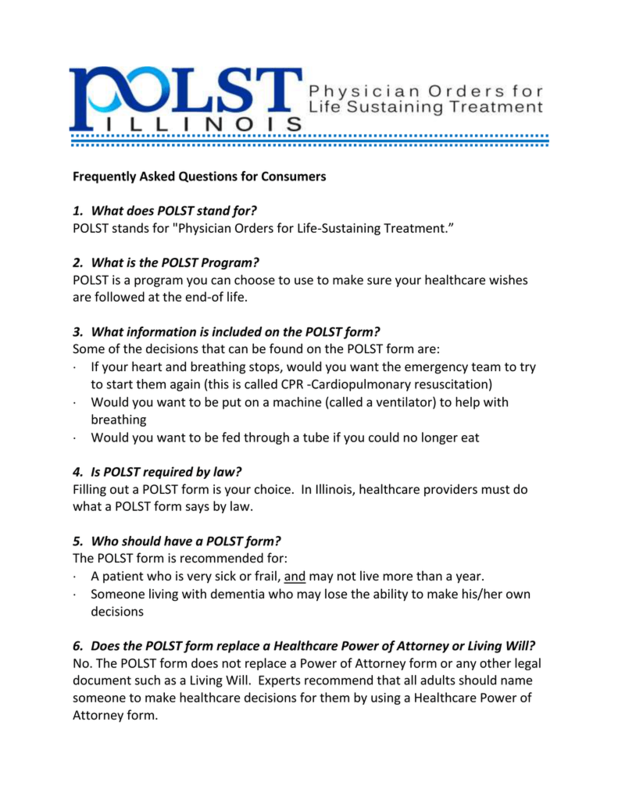 How do I fill out a POLST form? must then be signed by your physician. 8. 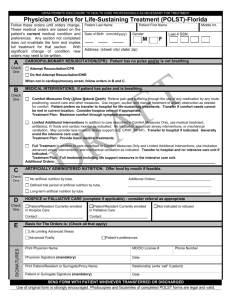 What should be done with the form after it is completed and signed? 9. Can I change my POLST form once it is completed? showing your changes. The form with the latest date will be followed. 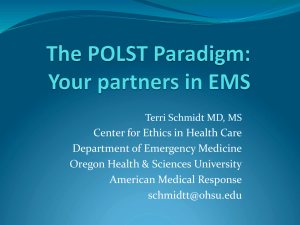 10.Does the POLST form expire? not want, or you are moved from one care setting to another. 11. Who needs to see my POLST form? exactly what treatments you do and don’t want. No one has to guess or argue. 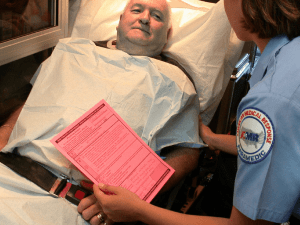 12.What happens if I don’t have a POLST form? loved ones know what treatments you would and would not want. Act list in order of priority). 14.Is the POLST form valid in other states? 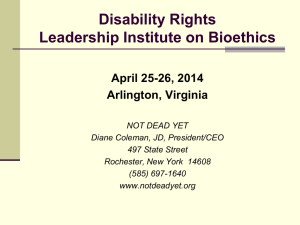 will help healthcare providers know your wishes. 15.Is the POLST form available in other languages? 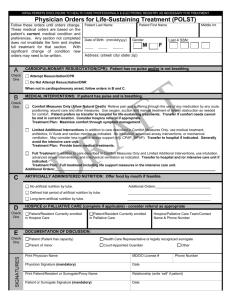 the form in English, even if you already filled a POLST form out in Spanish.